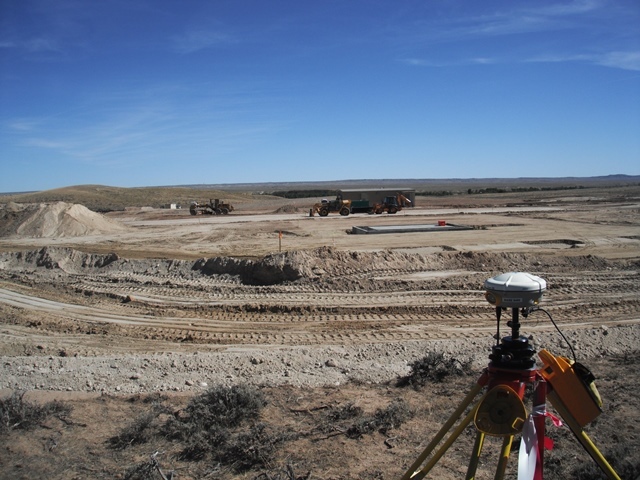 In 2006, Rocky Mountain Power (RMP) and Wasatch Electric hired WLC Engineering, Surveying and Planning to provide surveying services for the Paradise Substation. Services included preliminary and final site location and topo of the substation as well as staking the substation fences, boundary, grading, foundations, and transmission and distribution power lines coming entering and exiting the substation. Paradise Substation marks the final phase of a major upgrade to the Pinedale, Big Piney, Marbleton, Cimarex, and Jonah area electrical systems. Paradise Substation needed to expand due to an increase in the population in the area and new energy related facilities. Additionally, the electrical system needed to be more reliable than the old system which had numerous power interruptions and outages. WLC provided a comprehensive and precise control network in a large, unknown area.